Progressnotes is the quarterly magazine of the Medical University of South Carolina. Our mission is to keep you abreast of the latest clinical and scientific innovations through engaging and scientifically sophisticated prose. Browse our latest articles below and sign up for electronic notifications of exclusive digital-only content and published-ahead-of-print content. A postdoctoral fellow position is available in the Immune Monitoring and Diagnosis Lab, Medical University of South Carolina (MUSC), led by Dr. Carsten Krieg. The successful candidate will utilize state-of-the-art single cell transcriptomic and proteomic platforms, such as RNAseq and mass cytometry, and computational approaches to study the composition, mechanistic interactions and social networks during the immunotherapy of cancer. Founded in 1824, The Medical University of South Carolina (MUSC) continues the tradition of excellence in education, research and patient care. MUSC educates and trains more than 3,000 students and 700 residents in six colleges and has nearly 13,000 employees, including approximately 1,500 faculty members. 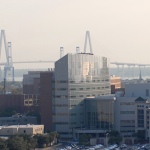 MUSC provides academic health science to the 5 million inhabitants in the state of South Carolina, the university and its affiliates have collective annual budgets in excess of $2.4 billion, with an annual economic impact of nearly $4 billion and annual research funding in excess of $250 million. MUSC operates a 700-bed medical center, which includes a nationally recognized children’s hospital, the NCI-designated Hollings Cancer Center, a Level I trauma center, Institute of Psychiatry, more than 100 outreach locations across the state, and South Carolina’s only transplant center. 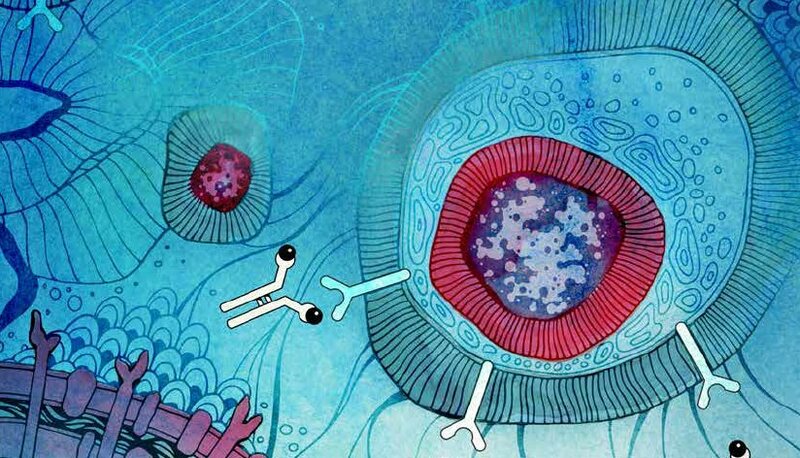 Anti-PD-1 therapy has been clinically effective against a wide range of cancers, but still only a fraction of patients achieve a durable response. Researchers have been on the hunt for biomarkers that could predict which patients are likely to respond to this therapy, and Krieg et al. may have finally found their mark. 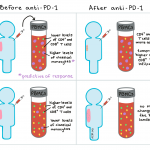 The team utilized peripheral blood mononuclear cells (PBMCs) from samples from twenty patients with metastatic melanoma before and twelve weeks after the initiation anti-PD-1 immunotherapy to compare responders and non-responders. 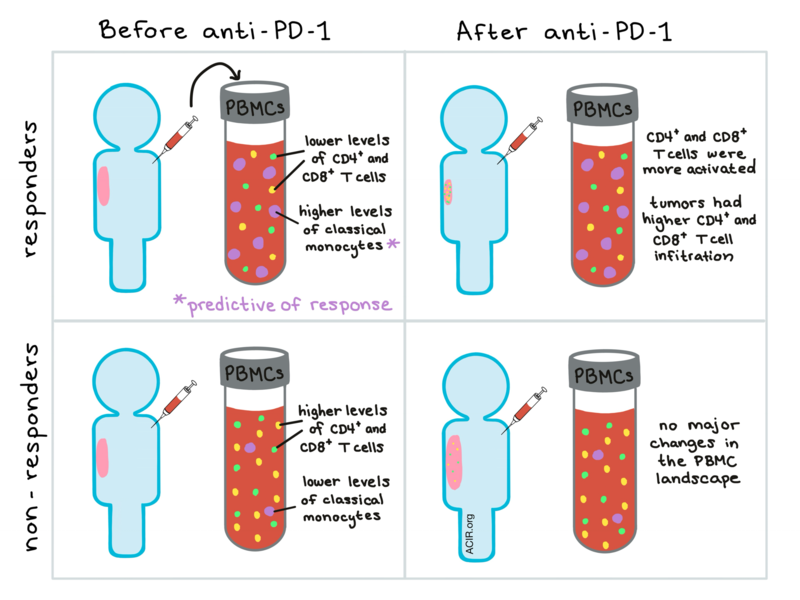 They used high-dimensional, single-cell mass cytometry with three optimized immune marker panels and several bioinformatics tools to identify differences between responders and non-responders to anti-PD-1 immunotherapy. Dr. Carsten Krieg is an immunology researcher at the Medical University of South Carolina in Charleston. He discusses his use of the latest technology, a mass cytometry machine. 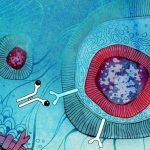 This technology enables scientists to predict responses to immunotherapy by making visuals or “instagrams” of the immune system. Since the beginning of my scientific career, reaching back to my graduate studies, I was always interested in combining cell biology with conventional flow cytometry, and I followed the rapid development of the flow cytometry field as it went from being able to monitor four parameters all the way up to 16 parameters. In 2014, as an independent fellow with a focus on translational immunology in the University Research Priority Program (URPP) in Zurich, Switzerland and while still deciding on whether to pursue a career in academic science or industry, I had the opportunity to join the laboratory of Burkhard Becher. 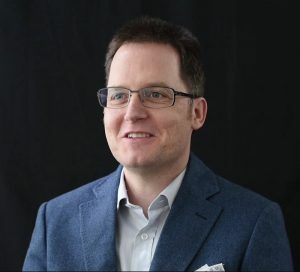 At that time Burkhard was returning from a sabbatical in the laboratory of Evan Newell at the A*Star Institute, Singapore, where he got insights into the new technology of mass cytometry (MC). MC uses rare metal-labeled probes instead of the more common fluorochrome-labeled probes, thus avoiding spectral overlap from conventional flow, tissue auto-fluorescence and being able to potentially detect up to 100 markers per cell (although, due to practical restrictions, about 50 markers are more realistic to date). Copyright © 2019 CK Therapeutics. All rights reserved.